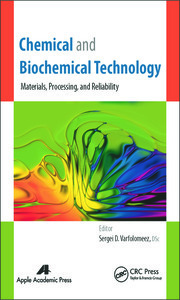 This collection presents a broad spectrum of chapters in the various branches of industrial chemistry, biochemistry, and materials science which demonstrate key developments in these rapidly changing fields. 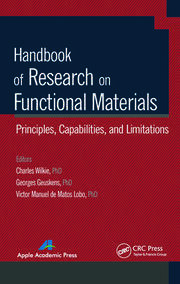 This book offers a valuable overview and myriad details on current chemical processes, products, and practices. 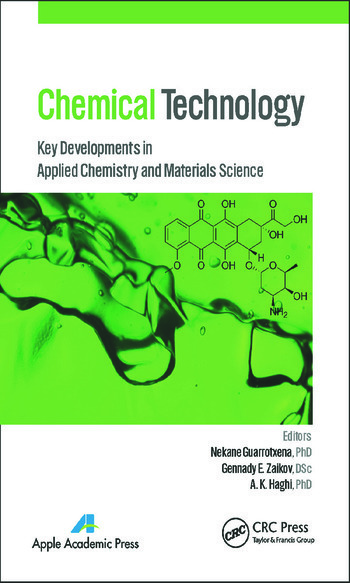 The book serves a spectrum of individuals, from those who are directly involved in the chemical industry to others in related industries and activities. It provides not only the underlying science and technology for important industry sectors but also provides broad coverage of critical supporting topics. Nekane Guarrotxena, PhD, is head of the Division in Institute of Polymer Science and Technology in Madrid at the Spanish National Research Council, Spain. She is a well-known scientist in the field of organic chemistry, chemistry and physics of polymers, and composites and nanocomposites. She has published 10 books and volumes and about 500 original papers and reviews. She was the vice-director of the Institute of Polymer Sciences and Technology from 2001-2005. From 2008-2011, she was a visiting professor in the Department of Chemistry, Biochemistry and Materials at the University of California, Santa Barbara, and the Center for Chemistry at the Space-Time Limit (CaSTL) at the University of California, Irvine. 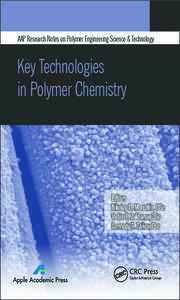 She is an editorial board member of the Polymer Research and ISRN journals. Her research interests focus on the synthesis and assembly of hybrid nanomaterials, nanoplasmonics, and their uses in nanobiotechnology applications, such as bioimaging, drug delivery, therapy, and biosensing.